Download/Stream The Blacksmithed 100% EC Mix Vol.3 here. Three volumes into #100ECMix series and it doesn’t seem like slowing down any time soon. How can we when the music is coming in thick and fast? The main purpose of the mix series is to expose the consumers to a variety of different artists, so when you hear a song you like, remember that that artist has an entire catalog so do look him up. You can catch the artists on their social media or search for them on music.theblacksmithed.com, your number 1 source for quality Eastern Cape music! Isaac-Wilson, from PE, sets this mix off with the single titled ‘Levels’ which features M2kane. Ever since Isaac-Wilson dropped his highly successful Yoko mixtape mid-2015, he has not stopped turning these levels up. Isaac had a short stint in the local battle scene where he battled under the Battle Chronicles movement. He also appeared on a number of tapes since, as an artist or producer. He was involved when his crew, OTE Artistry, released a mixtape earlier this year titled 2nd Level EP which was dropped by the crew to celebrate their 1000 likes on Facebook milestone. The Levels single is the first single off Isaac-Wilson’s highly anticipated follow up tape due to drop later this year. Van der Ille$t, from EL, dropped a banger late last year titled ‘LIT’. This heat was produced by HOTBOX and will have you asking, “who is this??”. Van der Ille$t is one of those few artist who really focuses on delivering the total package and not just going HAM on verses. From album art to catchy hooks; from the beats to the ‘blow by blow’ punchlines, he promises quality and that’s rear. Only question we have at The Blacksmithed is when are we going to get ‘Ears To The Ground’ though? Siviwe_Smash, from EL (now based in PTA), has a good collection of music building up on his SoundCloud account and ‘Dreams’ is right up there. It must be noted that he produced all his songs and was also included on the article dropped at the beginning of the titled The Blacksmithed 10 Beatmakers To Look out for in 2016. Siviwe_Smash dropped a single title ‘God Made’ earlier this month and has announced on his social media that his working on a mixtape to be released later this year, look out for that. Baw’chezz, from Peddie (now based in PE), is a name we are familiar with at The Blacksmithed. 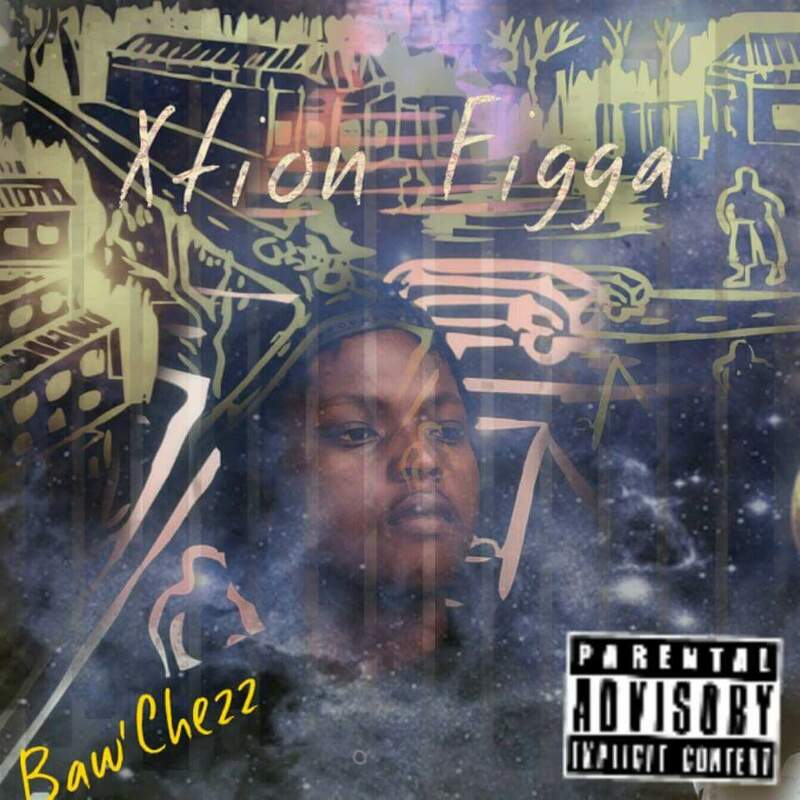 He was featured in #ECHiphopDairies Season 1 and later went on to drop his debut mixtape, Xtion Figga. This tape is packed with bangers of which ‘DeadBeat’ is just one of them. Baw’Chezz says his been busy cooking up something new and his followers can expect something new this year. Excess and Vietnam, both from EL, dropped this banger titled ‘Night Time’. The two are members of a collective named ‘Wazoo Gang’ other members in the crew are Jay Love, 911_Towerz, SiviB, AR2, Kron. In terms of future plans for the crew we can quote from an interview Vietnam did with Beat Magazine, “Straight from Wazoo to Vietnam”. Earlier this month Vietnam released a single titled ‘Waited’ produced by 911_Towerz. VI Bittz, from EL and known to The Blacksmithed as one of the producers to look out for in 2016, has dropped a single with the help of label mate Azzy. Azzy is best known for his Jimmy Dludlu record. He has also nominated three times at the Eastern Cape Hip Hop Awards. To see him take these awards home don’t forget to vote. 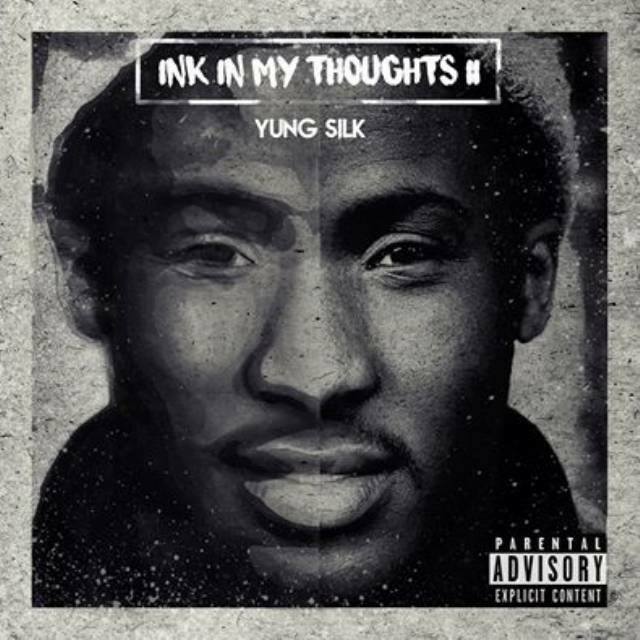 Youg Silk, from EL (now based in CPT), ends the mix off with a track he did titled ‘Scarface’ and features Blvck Fvego. This track has a music video which is worth checking out.